D.S.D athletes were in top form for their schools at the opening Cross Country “Brother at your Side” Race in Santry yesterday. 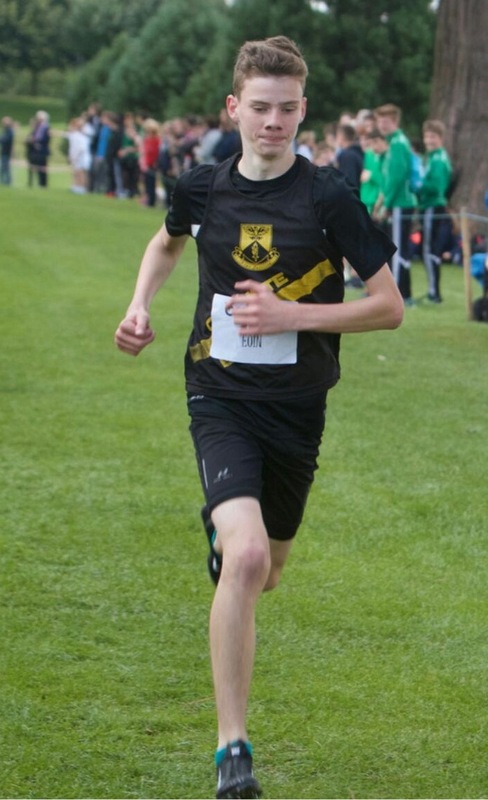 Morgan Clarkson started the ball rolling with an impressive victory in the Minor Boys 1500m, when he won by 150m in the opening race of approximately 250 runners. Morgan showed that his dedication to training is now paying off as this was his first win in an All-Ireland class field. 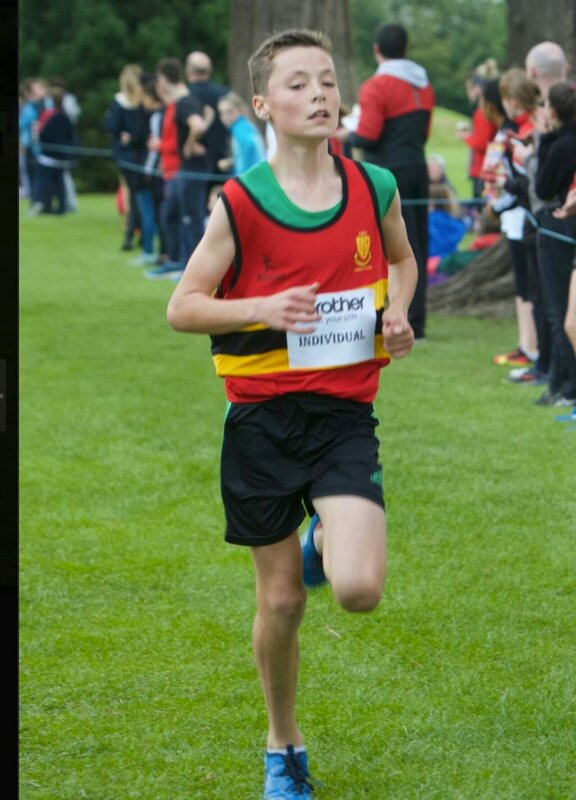 Peter Duffy was up against the national champion Sean O’Donohoe in the Junior Boys and challenged all the way and was only outsprinted in the last 100m. Alex O’Floinn was in the top three also throughout the race and finished a gallant 4th. In the Minor Girls race Lily-May Craig finished with a storming late run to pick up a bronze medal. A great run from Emily Bradshaw saw her finish in 5th place in a large field of over 200 athletes. In the Intermediate Girls, Grace Dervan set a strong pace from the gun and only lost gold medal position in the run to the finish line, for her best performance to date in cross-country. Many of our athletes were first year intermediate and Brien Maguire 5th led home Adam Harvey (12th); Liam Blackburn; William Kinsella and James Lenehan, all of whom ran good races against older competitors. Well done also to Lucy, Senior Girls and Conor (9th) Senior Boys.